Need A New Dentist In Atlanta? Welcome to a dental practice that treats you like family. 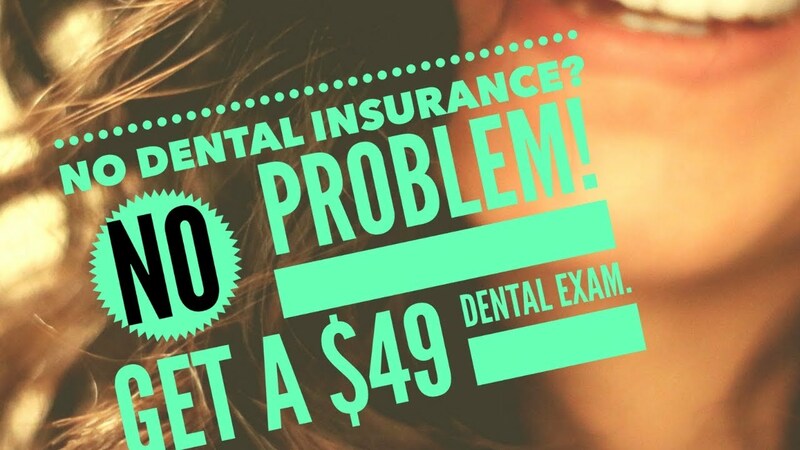 Get a $49 limited dental exam and 1 Periapical x-ray today. New patient dental special. Schedule your appointment today, offer ends soon! We have 100's of 5-star reviews! $49 Exam and X-Ray Special! THIS OFFER WON'T LAST LONG. BOOK NOW!